Heimeshoff addresses the crowd of more than 1000 software developers. Software developers today should be more than developers – they are business problem solvers, and as such they need to change their models and focus on communication and their ability to learn. 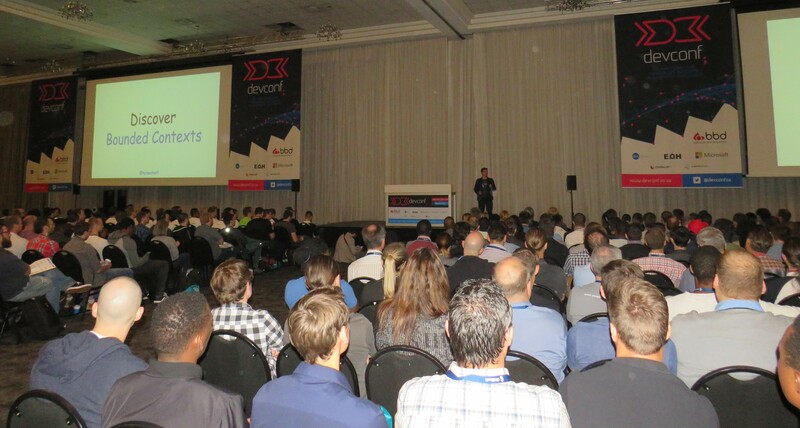 This is according to German trainer, coach and software developer Marco Heimeshoff, of Germany’s domain driven design (DDD) community, who opened this year’s South African DevConf in Johannesburg on 27 March. Heimeshoff said that to model successful business software, developers needed to understand the real business problems and needs first, in order to build the appropriate solutions. Then, he said, developer teams should be structured to align to business needs. His keynote address labelled communication as a vital part of the software design process. To aid this, he said that a ubiquitous language has to be designed. This language needs to penetrate the source code and communications to eliminate so-called “weazel words” – empty shells which mean nothing. 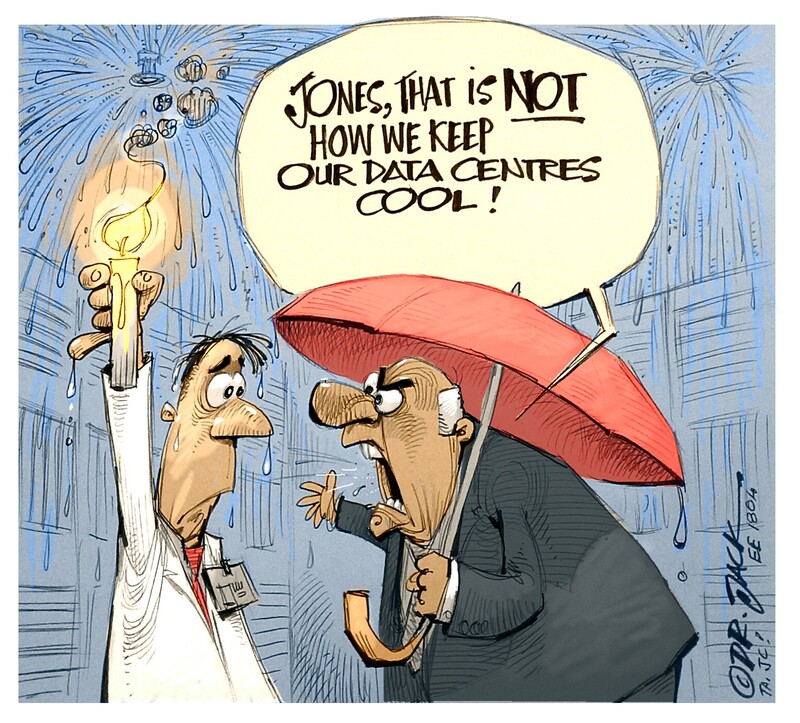 Business code has to use only business terms that are clear and unambiguous. “We need to simplify the terms used to build linguistically, semantically sound code,” he said. “Software development is not about software”, he concluded. “Software development is a learning process. Working software is a side effect”. Local and international speakers at DevConf 2018 also covered case studies, trends and models, with talks ranging from data science, Kotlin for droids, kubernetes, monorepos and Pi, through to blockchain, bots, AI and cognitive learning.